Path of Exile’s latest expansion launched over the weekend and it’s had quite an impact on player numbers. In fact, Incursion saw the game’s peak concurrent player count spike to twice what it reached in May. The time-travelling expansion tasks you with altering the future by exploring dungeons in the past, searching for an ancient treasure temple, Atzoatl. To do that, you’ll need to hunt down a specific NPC in the present, who’ll send you back in time to fight waves of monsters. Do that 11 times in different spots,and you’ll find the present-day location of the temple to earn your rewards. Check out our list of the best MMORPGs. It’s clearly a popular concept, as, according to SteamCharts, the player count on June 1 rose from around 10,000 players to just shy of 90,000 by midnight. The peak player count has stayed pretty steady since then, peaking at 95,824 last night. That’s just for Steam, of course, meaning Xbox players and those who don’t play on Valve’s platform haven’t been counted – the real peak is probably significantly more than 100,000. That’s double what Path of Exile managed in May. The peak player count last month was 42,316 on Steam, so the rise to nearly 100,000 is impressive. 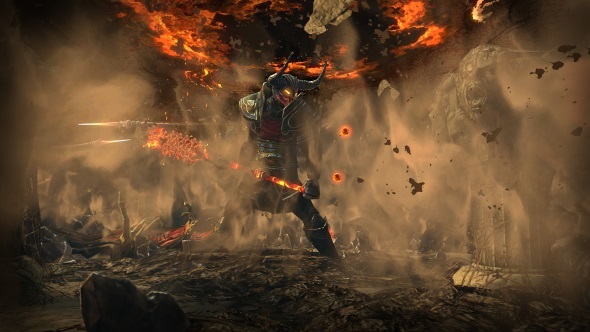 Path of Exile: Incursion is yet to have as significant an impact on average player count as on its peak count, although that figure has risen from 15,000 to 20,000 in the past few days, a number likely to continue to rise throughout June.